There are many things you can be allergic to - affecting your physical and emotional bodies. You can be allergic to people, places, and things, and may not recognize what they are. It's all about trial and error and finding out exactly what's creating symptoms in your body. There are former allergens - and now as we are discovering each year - new ones as the environment changes. It is also important to know the difference between allergies and colds or flu. In the world of self-help and awareness, it would seem that most of us are becoming therapists and doctors as we search for ways to improve our lives. 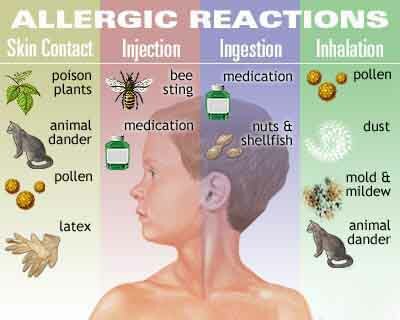 Allergy is a hypersensitivity disorder of the immune system. 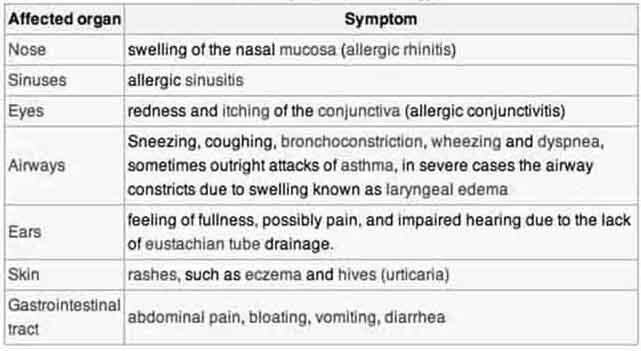 Allergic reactions occur to normally harmless environmental substances known as allergens; these reactions are acquired, predictable, and rapid. Strictly, allergy is one of four forms of hypersensitivity and is called type I (or immediate) hypersensitivity. It is characterized by excessive activation of certain white blood cells called mast cells and basophils by a type of antibody known as IgE, resulting in an extreme inflammatory response. Common allergic reactions include eczema, hives, hay fever, asthma attacks, food allergies, and reactions to the venom of stinging insects such as wasps and bees. Spring is a dreary season for allergy sufferers - signaling the start of months of sniffles, rashes and red eyes. 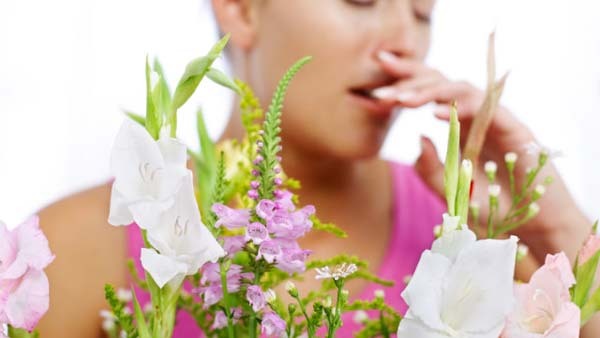 Yet, it has long been a mystery as to why certain people suffer from allergies, while others do not. But now, scientists have discovered that the likelihood of developing seasonal allergies is dependent upon a person's birthday.